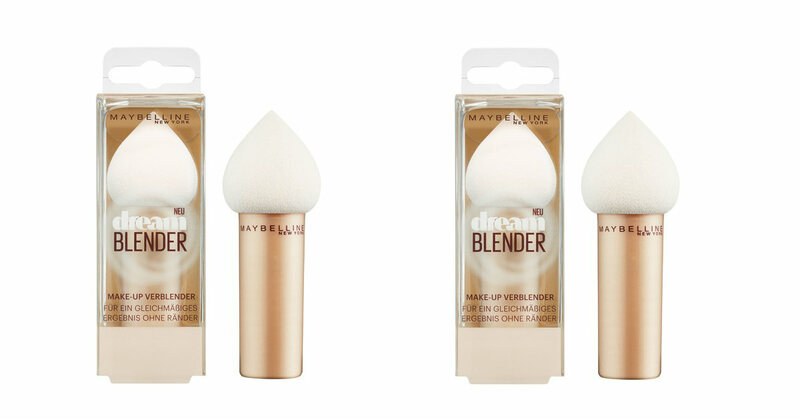 Right now there are 310 FREE Free Maybelline Dream Blender from Toluna products available to test! Register with Toluna and you'll be on your way to testing products, earning money from surveys and entering sweepstakes. By giving your input to brands and corporations, you'll get to influence future products and services. You'll earn points for your time that can be redeemed for giftcards, sweepstakes entries and more. You'll get 500pts FREE when you register. We are always posting product testing opportunities from Toluna. Register NOW so you don't miss out on the next one. All you have to do is test the product and give your honest feedback. It's really that EASY. Once registered and logged in go to the Community tab in the menu than - test products.